In the age old battle of the sexes, it has always been stereotyped that men don't know the first thing about women and their actions, such as endless hours chatting on the phone or what really bothers them about other female attention given to you. However, it would be unfair to say it's just men that are in the dark, as it seems there are just as many male traits and phrases that women don't understand. So to help out the girls, Ladbrokes Casino have kindly put together a bit of a translation guide, so you can gauge exactly what the man in your life really means. To demonstrate exactly what our point, here is five top things women just don't get about men. 1. Men like Compliments Too. There, it's been said, and it's the truth that nobody but men know – that they like all the compliments just as women do. Yes, ladies, in fact, men like their ego stroking as much as you do, so maybe it's time you dropped some heavy (heavy) hints that your man does it for you. Hell, maybe go as far as to get him flowers - let’s address those stereotypes in full! Here’s a list to get you started. 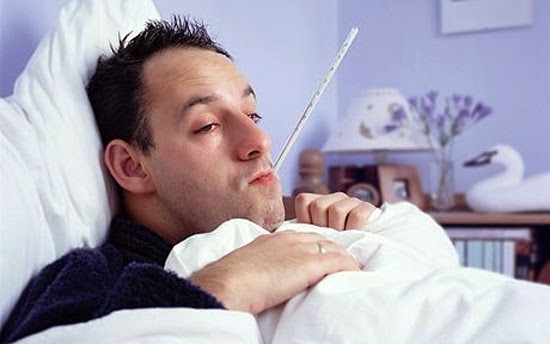 The common cold – a virus that will hit almost everyone during the winter months. But you would not believe the differences in how it slays men and brings them to their knees in comparison to their female counterparts. Rather than biting the bullet like women and getting on with everyday life, you’ll find a cold-stricken man slumped on the couch with a whole host of medicinal compounds and over-exaggerating their ailments. Maybe some Manflu Hot or Shot comfort Drink would help? 3. You Want to Fix Everything. Uh huh, it would seem that there is no end to what a man wants to fix, and for most women they just don't get what the big deal is. Which is of course scandalous as so much fun can be had by fixing that broken shelf. Besides, it makes them feel as manly as hell. Here is some manly DIY projects to get them started with. 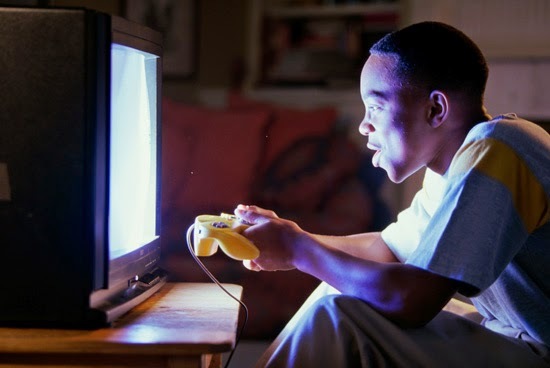 Be it either trying to rekindle their youth or keep up with the trends of modern society, more grown men than ever are playing video games. But it this is something women will never understand! Going on an intergalactic mission to save the people of Aerkdon or pretending to be part of the Special Forces in enemy territory is any man’s dream, but women just see it as a childish pastime! 5. Dirty Clothes All Over. One of the main things women don't understand about men is there apparent need to never, EVER, place their dirty clothes in the wash basket. It's such a simple task, and yet the wash basket is so far away, and certainly no domain for a man to brave. As it's clear for all to see, sometimes women just don't get men and men don't women, however, that's not to say this is a universal truth or rule.